First, we want to thank you for visiting the EPI Painting website. We’re extremely proud of our company and the work we do! EPI Painting Inc, is a full-service commercial, industrial, and residential painting company in Gainesville, FL and Jacksonville, FL. We specialize in interior painting, exterior painting, deck restoration, and pressure washing. 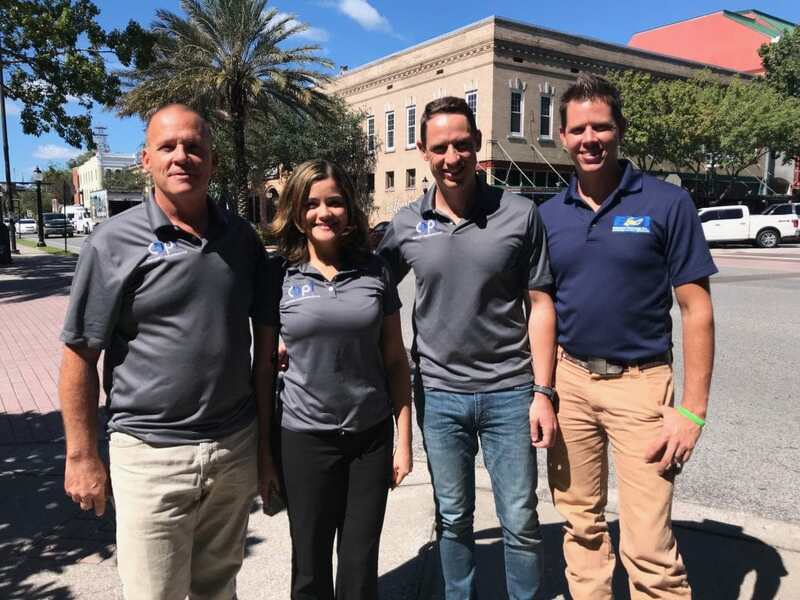 For over 15 years, our team have been serving clients with professionalism and superior techniques all over North Florida. We also offer the best quality water proofing systems. We have built our reputation on lasting results and quality service. Our difference comes with the ability to customize our painting services to meet our customers’ requirements, and to deliver the best quality service in the industry. We’ve worked hard every day to create a positive and unique culture that is built on the improvement of our community, customers, and employees. A good friend of us told us a saying that has always stuck within our company, “If You Do The Right Thing All The Time, You Will Be Doing The Right Thing At The Right Time.” After 15 years of doing the right thing, we are now one of the largest painting companies in Northern Florida. We sincerely hope to earn your business. CONTACT US A FOR A FREE ESTIMATE!